Five years after readers fell in love with heart-throb heir Nick Young, couture-clad fashionista Astrid Leong and a host of other characters in Kevin Kwan’s first novel, "Crazy Rich Asians", Warner Bros is bringing the romantic comedy to the big screen on August 23. Here's a piece of trivia: author Kevin Kwan approached Tatler 500 lister Michelle Ong, founder of Carnet Jewellery, to feature her bespoke pieces for the characters of Lisa Lu and Michelle Yeoh. Carnet is also mentioned in the book—no doubt with a clientele that may have even inspired some of Kwan's characters. Despite its focus on glitz and glamour, the film has already inspired several weighty think pieces by leading news organisations because it’s the first Hollywood film in more than a decade to feature an all-Asian cast (the most recent, Memoirs of a Geisha, came out in 2005). A fun-filled romcom that’s also a step forward for diversity in the film industry? Now that’s a win. 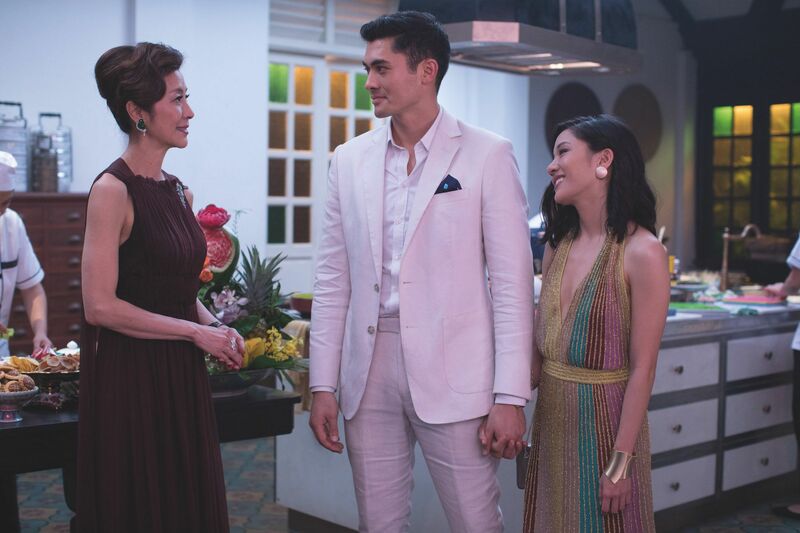 Crazy Rich Asians opens in Hong Kong cinemas on August 23.